The development of alternative religious practices in Azerbaijan should be interpreted in a context characterised by the existence of bridges between traditional practices and new forms of religion-related activities, and the importance of the circulation of knowledge and people from Soviet Russia before 1991 and currently within a space stretching from Russia to Turkey, against the background of the increased supply of and demand for alternative services related to “the curing of body and soul”, together with a growing individualisation of religious practices. 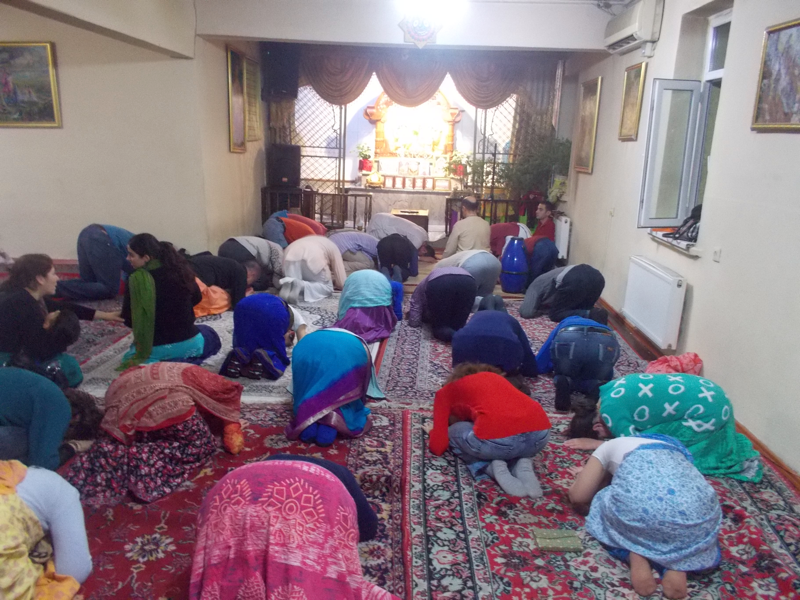 This article focuses on three specific groups/areas in Azerbaijan: ekstrasensy and parapsychologists, popular “occulture”, and the Hare Krishna community. Hare Krishna Temple in Baku, Azerbaijan, Winter 2015-2016. An extremely popular TV programme in the post-Soviet space in the last ten years has been “The Clash of Ekstrasensy”, modelled on the British reality show The Psychic Challenge. In the show, a range of people engaged in so-called extrasensory activities are assigned various challenges and compete with one another. The Russian version has gained the most attention; however, local variants can also be found, including in Azerbaijan. 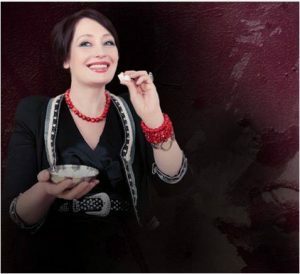 Being a finalist – or even just a participant – in the show has become a major commercial boon for some ekstrasensy in Azerbaijan (and elsewhere). The concept of ekstrasensy refers to a wide spectrum of activities that may range from fortune telling, astrology, clairvoyance or divination to parapsychology, magic, healing, shamanic powers, para-sciences or traditional medicine. For all the “bizarre”, “funny”, or “scary” character these activities may take on for outsiders, they are not the result of the mere offering of services by charlatans. They also have their public, and in some sense meet a demand for spiritual services. These clusters of beliefs and practices lack the strong structures and authorities of traditional religious organisations, since they neither rely on a community of believers nor cohere into a widely accepted system. Thus, it is difficult to analyse them within the general framework of the theory of religion. Yet they should not be regarded as being irrelevant to religiosity (in terms of faith experienced on a daily basis) in that they reflect a relationship to supernatural and transcendental forces that is articulated in everyday life, but outside the usual realm of the sacred. Instead, what seems to best describe them is the term “occulture”, as Partridge uses it to describe the contemporary alternative religious milieu in the West. This approach allows for greater flexibility in analysing contemporary nebulous forms of spirituality, not least in the post-Soviet space, where their development went hand in hand with democratisation and secularisation, with the latter term being used in the sense of faith becoming an individual/private matter. This article therefore aims to provide an overview of some alternative forms of religiosity in Azerbaijan. You can read the full text of this article below (31 pages) or click here for downloading the PDF file (1.09 Mo).